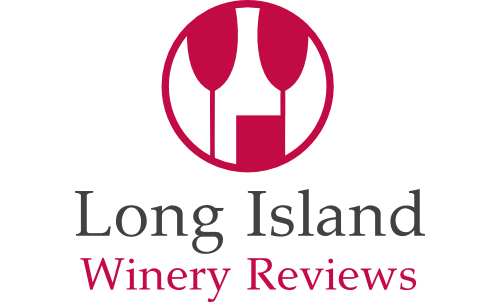 We entered the dark indoor tasting room and we created our own wine flights from a choice of four white and eight red wines. There is an outdoor patio and bar that were not in use (perhaps due to the season). Overall we found the wines to be very light, and not too dry. Cheese plates and other foods can be ordered with a glass of wine. Closed New Years Day, Easter Sunday, Thanksgiving & Christmas Day. Live Music: Yes – Starts at 1PM every Saturday and Sunday from Memorial Day through October 31st. 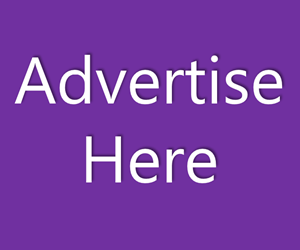 Pet-Friendly: Yes – Dogs must be on leashes at all times and are prohibited during special events. 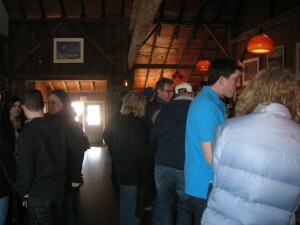 Notes: Also served: cheese, crackers, cured meats, and non-alcoholic beverages available to buy in the tasting room. They also offer a raw bar every weekend serving the freshest local oysters and clams. 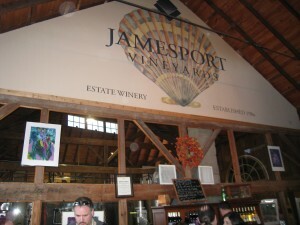 Have you been to Jamesport Vineyards? Share your experience in our comments section below.